Legal & General – one of the biggest players in the emerging Build to Rent sector – has announced that it has exchanged on its largest Build to Rent site to date. The site, located in Woolwich, is the operator’s third Build to Rent scheme located in the capital following developments in Walthamstow and Croydon. A brownfield site, known as Macbean, the Build to Rent development is located near Woolwich Arsenal Overground Station in an area which Legal & General says is becoming ‘increasingly aspirational’. Subject to planning approval, the scheme is projected to deliver over 650 new homes, together with 21,000 square foot of commercial space and a new public square. The development will comprise both private and affordable rental homes, split between London Living Rent and Discount Market rent. 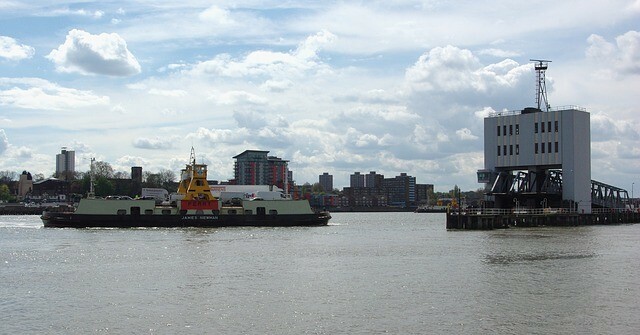 Woolwich is undergoing ‘intensive regeneration’ thanks to extensive investment in housing, transport, retail and leisure. There is, however, a ‘chronic’ housing shortage in the London Borough of Greenwich location – with approximately 3,300 new homes required each year to meet demand.